In November 2016, we have engaged Yungaburra Tinaroo Realty to be our exclusive sales agent for our two houses on the Atherton Tablelands. Since we engaged Yungaburra - Tinaroo Realty they have acted professionally, ethically and energetically to show potential genuine buyers through both of our properties. 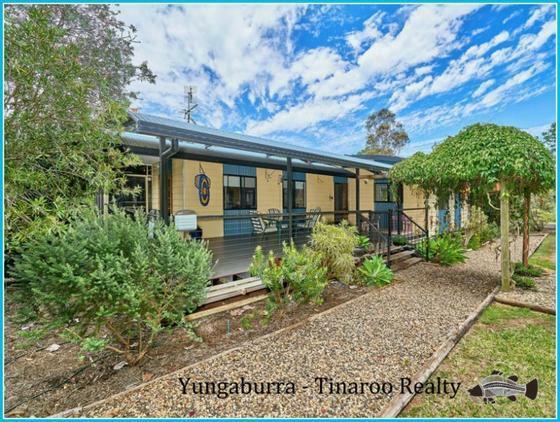 Yungaburra - Tinaroo Realty is extremely proactive in marketing and advertising to broaden and enhance sales possibilities, via local papers, large expose sales boards and Open House days. Yungaburra - Tinaroo Realty has a wonderful bubbly personality, and along with that her best asset is that she has listened to us, taken on board what we expected to achieve and given us the possible realistic outcomes that would best suit our situation. In just 3 months Yungaburra - Tinaroo Realty has been able to negotiate a sale for one of our houses that has been within our requirements and greatly to our satisfaction. If you are looking for a Real Estate Agency that will listen to your requirements, communicate with you on a regular basis and you want to feel that your agent is working for you to help you achieve your goals, then our recommendation is to contact Yungaburra Tinaroo Realty.